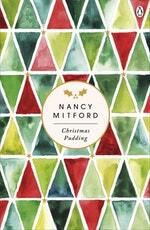 Nancy Mitford was born in London on November 28 1904, daughter of the second Baron Redesdale, and the eldest of six girls. Her sisters included Lady Diana Mosley; Deborah, Duchess of Devonshire and Jessica, who immortalised the Mitford family in her autobiography Hons and Rebels. The Mitford sisters came of age during the Roaring Twenties and wartime in London, and were well known for their beauty, upper-class bohemianism or political allegiances. Nancy contributed columns to The Lady and the Sunday Times, as well as writing a series of popular novels including The Pursuit of Love and Love in a Cold Climate, which detailed the high-society affairs of the six Radlett sisters. While working in London during the Blitz, Nancy met and fell in love with Gaston Palewski, General de Gaulle's chief of staff, and eventually moved to Paris to be near him. In the 1950s she began writing historical biographies - her life of Louis XIV, The Sun King, became an international bestseller. Nancy completed her last book, Frederick the Great, before she died of Hodgkin's disease on 30 June 1973. 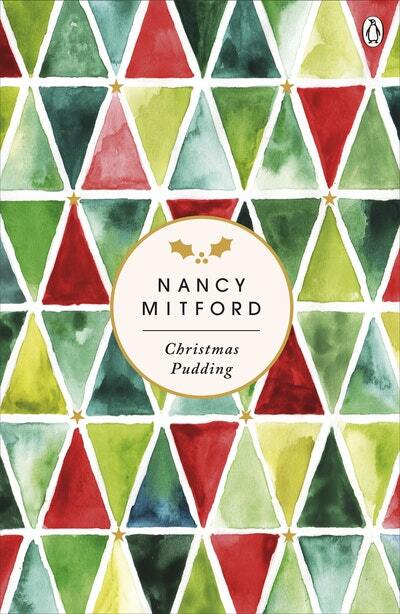 Be the first to find out about Nancy Mitford.